For me, Porto Alegre was a necessary stopover on the way to Rio de Janeiro. We arrived on an overnight bus from Montevideo and left the next morning on a plane. I did not have any plans for this city. The guidebook had mentioned two museums and that was all I knew about Porto Alegre when I arrived. Fortunately, we came across a very helpful woman at the tourist information who helped us make the best of the day we spent in Porto Alegre. And the best about it? All attractions mentioned below are free and perfect for budget-concious travellers. Located in a large yellow building, the Public Market is bustling with people. From fruit to meat, fish or tea, you can find it here. Stop by to watch people do their grocery shopping or sit down in one of the restaurants to enjoy a freshly-cooked meal. 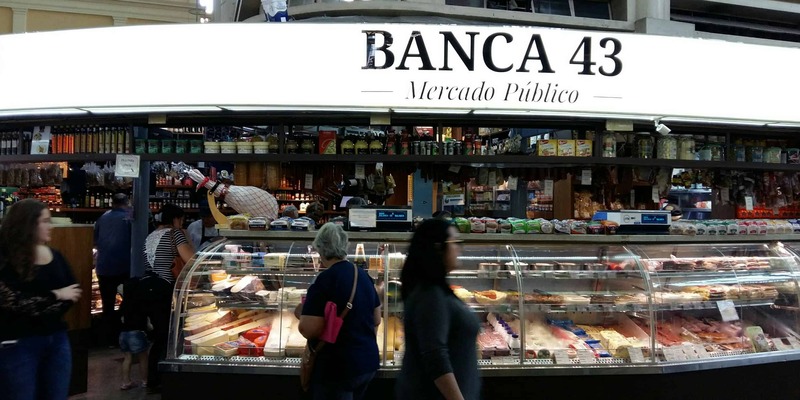 If the restaurants inside the market seem to expensive, you can also find more options in its surroundings. Be careful in the evening. The lady at the tourist information warned us that the area is not safe once it gets dark. We came here in the middle of the day and had no problems at all. 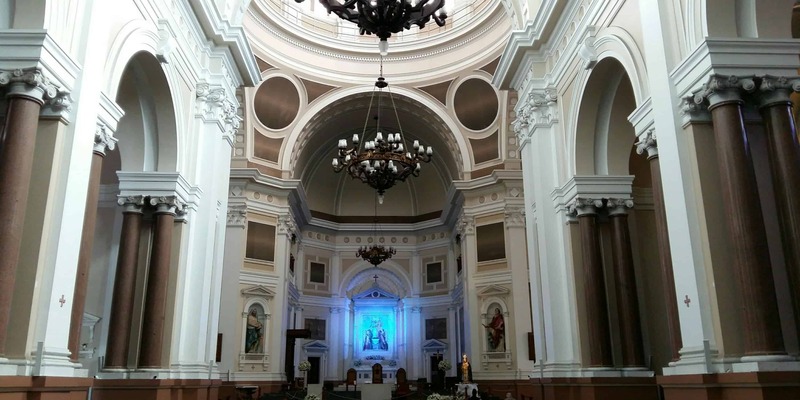 The Catedral Metropolitana is Porto Alegre’s biggest church. 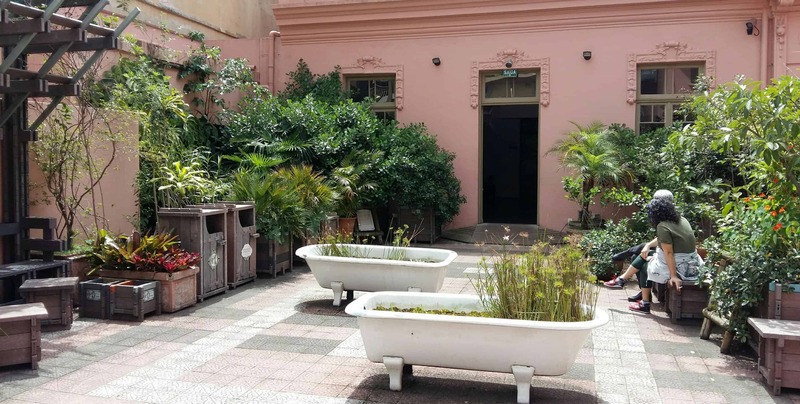 Built in the early 20th century, it is located next to the Praça da Matriz. Visiting won’t take you long, but if you are in the area, you should stop by and take a look. 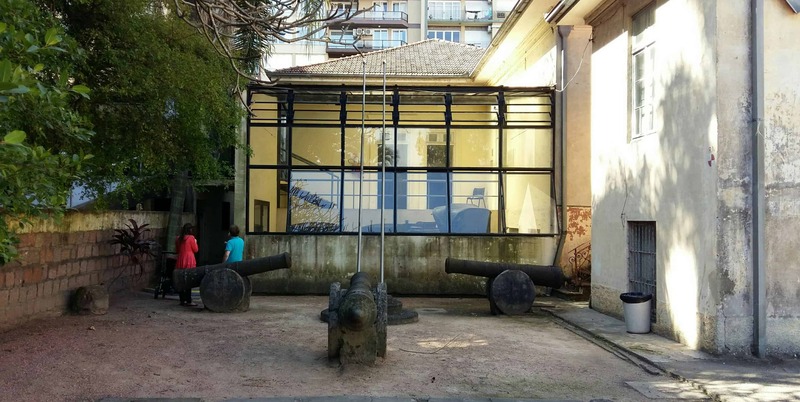 The Museu do Arte do Rio Grande do Sul, also called MARGS, is located only a short walk from the Public Market. The art museum hosts various exhibitions, most of them from regional artists. Unfortunately, they were rotating exhibitions when we got here and half of the museum was closed. We could still catch a glimpse of the local art scene and of the impressive neoclassical building. The Júlio de Castilhos Museum is located just next to the Metropolitan Cathedral. It spreads out over two buildings, one of which used to belong to Júlio de Castilhos himself. He was a governor of Rio Grande do Sul and wrote the State Constitution. Inside the museum, you can find some of his personal belongings as well as other objects dating back to that time period (plus a mummified skull which is about 2000 years old). One of the guys working at the museum spoke very good English. Ask if you can get a tour, the one he gave to us was excellent. That way, the exhibits made a lot more sense. Porto Alegre’s cultural centre, the Casa de Cultura Mário Quintana, houses a lot of different exhibitions. Most of them are tiny but if you find yourself wondering what to do, they are worth taking a look at. Don’t be confused if the building looks like there’s nothing interesting in it. We had to walk up a couple of grey concrete staircases, wondering what it was all about, before we came upon anything interesting. None of the things mentioned above will keep you occupied for a couple of days, but if, like most travellers, you are only here for a day, I hope I could give you some inspiration on what to do.